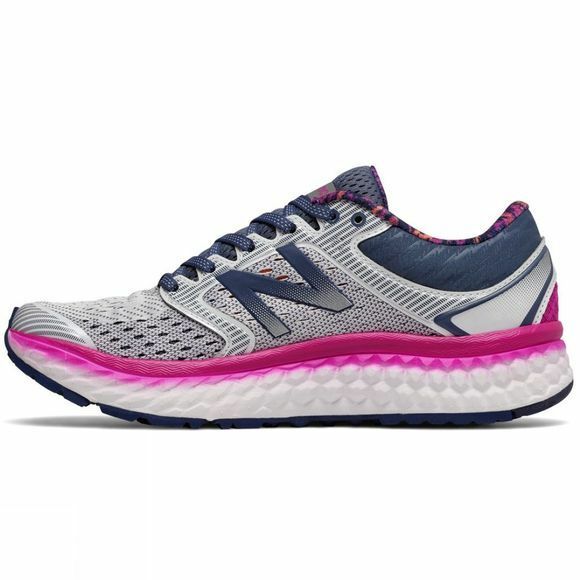 The latest Womens Fresh Foam 1080 from New Balance now gives you even more cushioning than before. 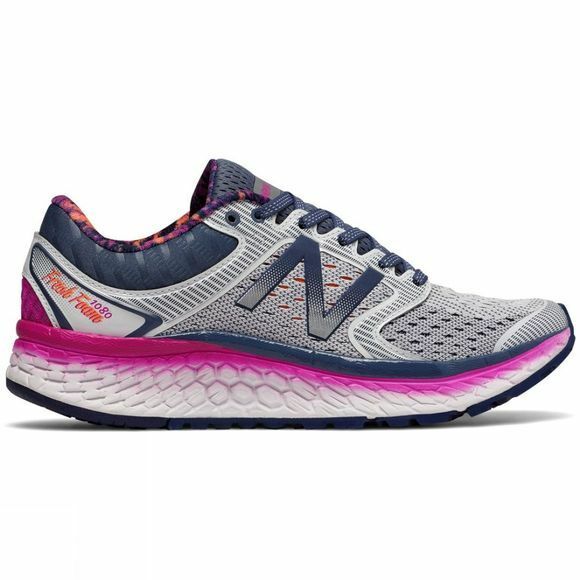 Developed to provide you with a plush and stable ride, this innovative shoe will give your run exactly what it needs. Outsole grooves that have been designed from extensive runner data are flexible and help you move freely. Whilst, the bootie construction and engineered mesh upper with no-sew application deliver a secure fit. This ideal combination provides the ultimate performance.